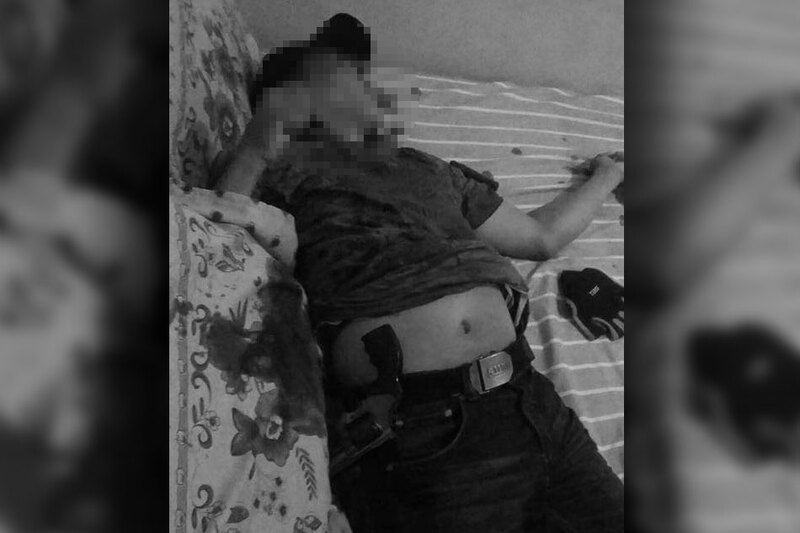 DAVAO – Two men who allegedly shot at authorities conducting a buy-bust operation were killed early Friday morning. Shot dead were Jeffrey Galvadores and his supposed cohort, Ruel Esparagoza. The Toril Police Station said the two were "notorious drug pushers" who distributed shabu to Davao and Digos City. Recovered from the crime scene were two .38 revolvers allegedly used by the suspects, and fired and live ammunition. Two small sachets and one big sachet of alleged shabu, with a street value of over P180,000, were also seized from the two men.